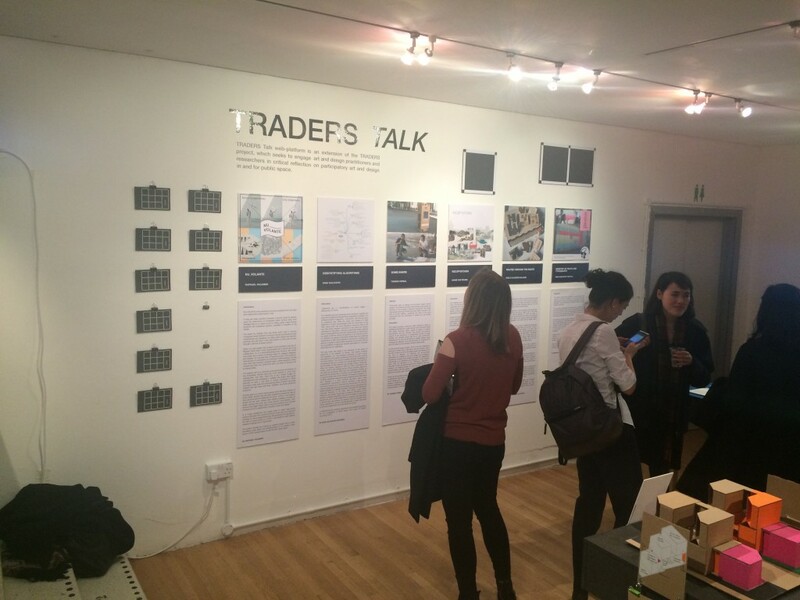 TRADERStalk‬ is a web-platform for the (open) discussion of practices on participatory art & design and public space (contexts). 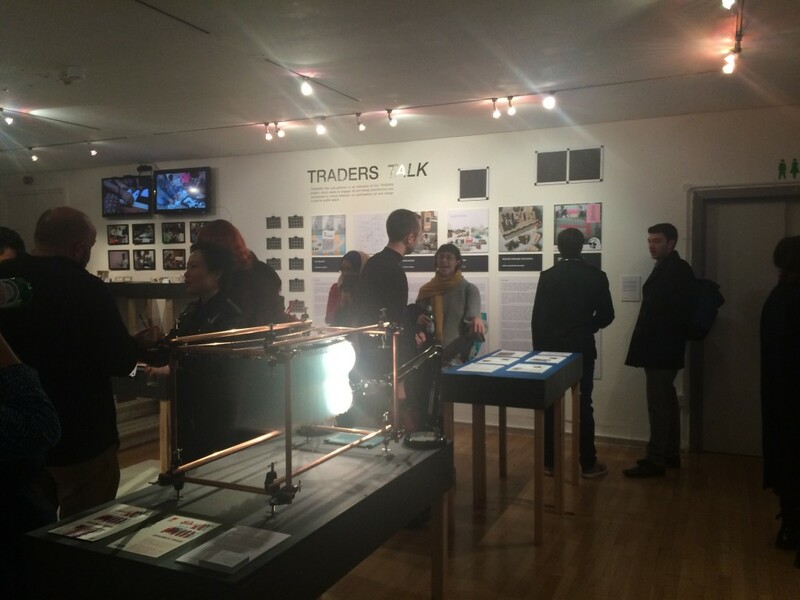 The platform is open for contributions from anyone, though each submission is reviewed by the members of TRADERS. 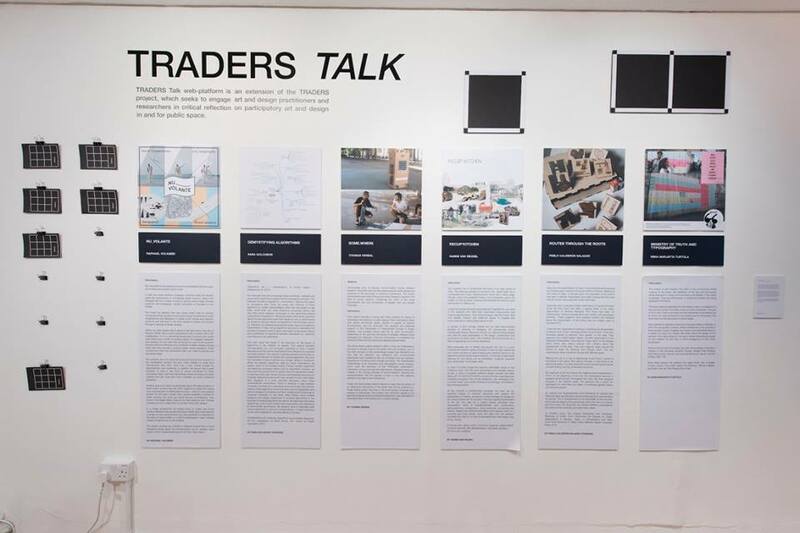 Contributions are immediately elegible for taking part in different TRADERS exhibitions and publication platforms. 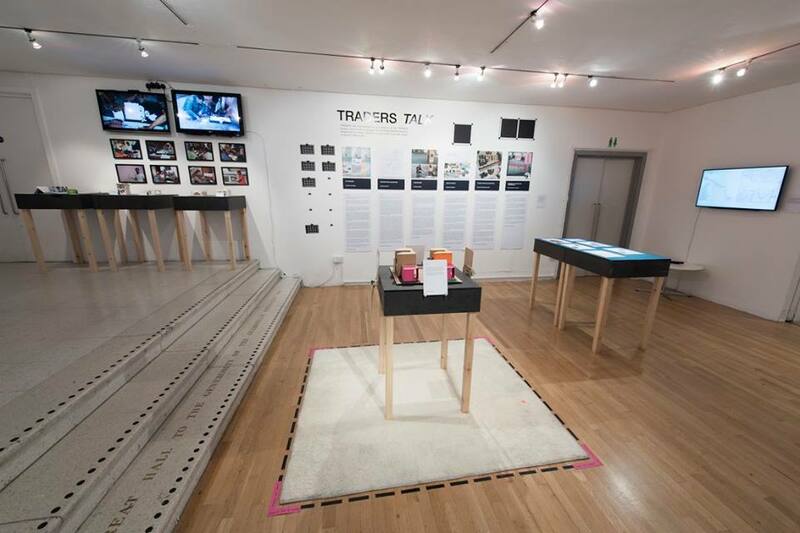 As part of the 2016 Work-in-Progress Show of the School of Architecture at the Royal College of Art, TRADERS researcher Saba Golchehr curated a small exhibition with a selected number of contributions to the platform.